This 40 CE course is a hands on training in Fort Myers, Florida held at the Baymont Inn & Suites on March 27th-31st, 2019 from 9:00am - 6:00pm. 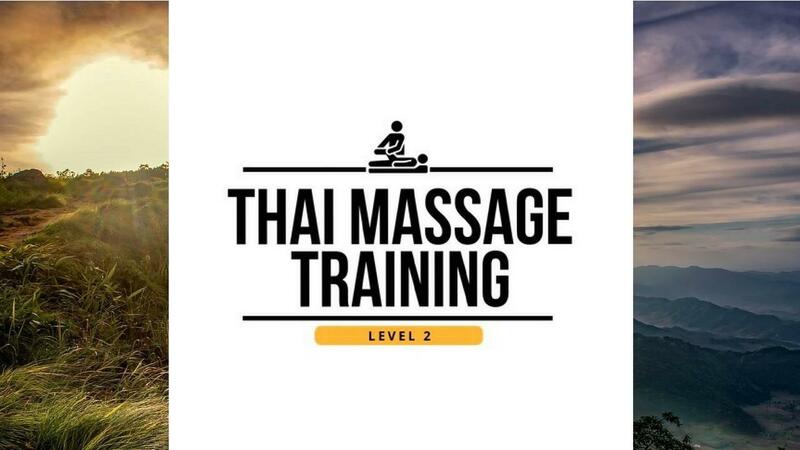 The second level of Thai massage training teaches hours of new advanced bodywork techniques, alternate techniques for a wide variety of client conditions, additional client body positions, and customizing massage routines. If you're ready to become an advanced Thai massage practitioner and becoming a specialist in the Thai massage modality, this's the course for you! BONUS: In addition to the live class you'll receive all of the online Level 2 training library to supplement your learning. This's an additional value of $395! Want to enroll in just the online course instead?